This is a kewl site!!! a Chris Fedun Website !!! This is a awsome site !!!!! This is a great site....Please visit!!!! 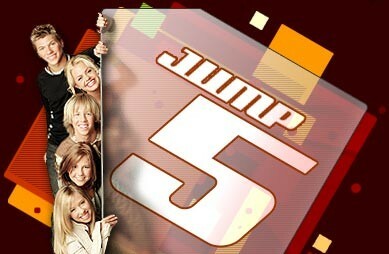 This is a magnificent Jump5 site ...it is one of my fav's!!!!
" Angel's In My heart "